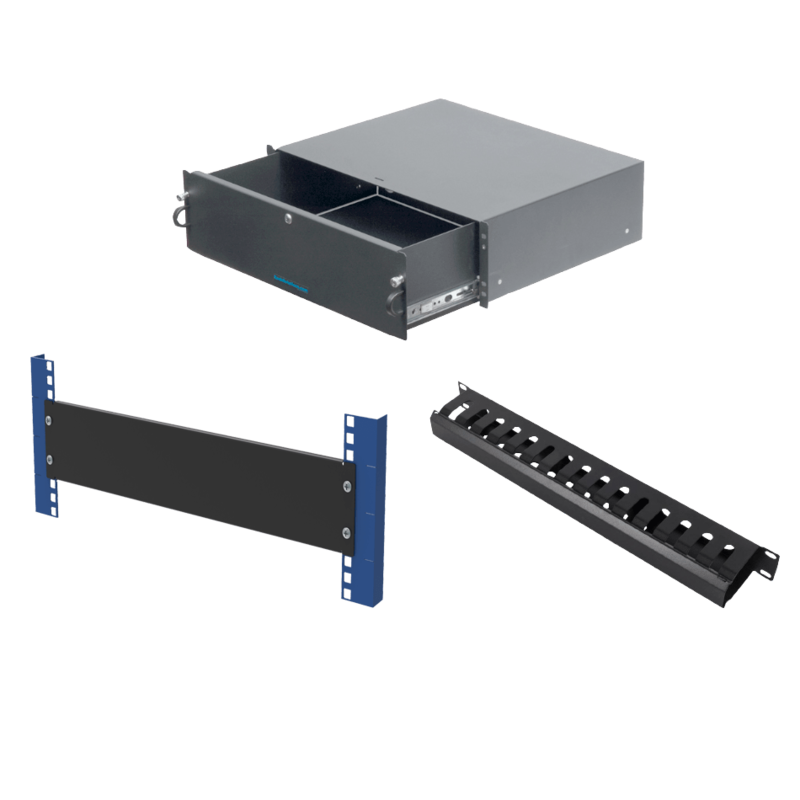 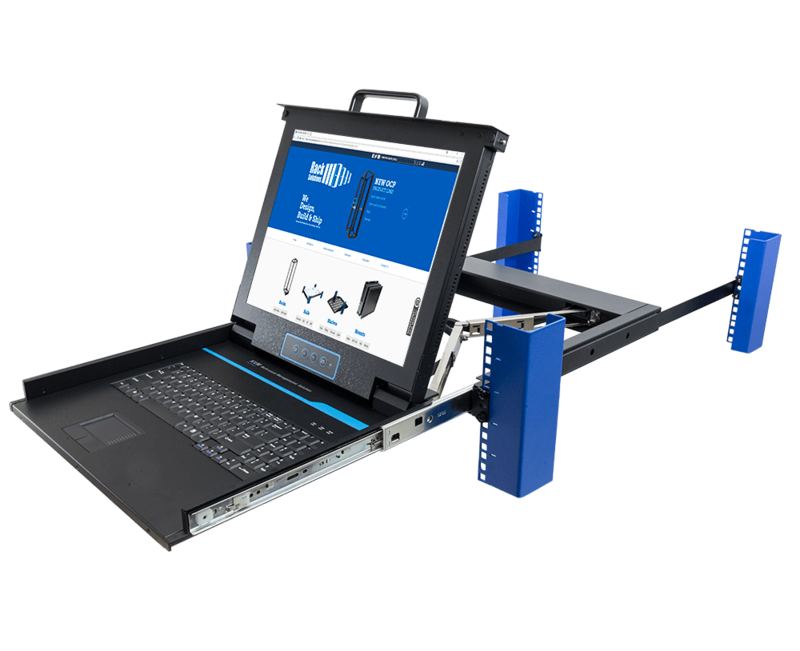 Whether you need to mount Dell equipment in a 3rd party rack or 3rd party equipment in a Dell rack, RackSolutions has options to assist you. 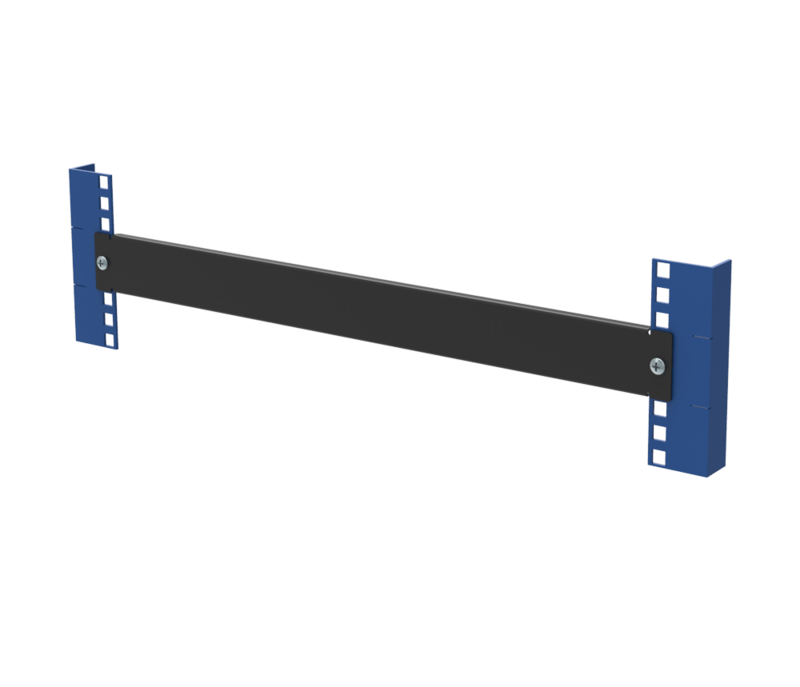 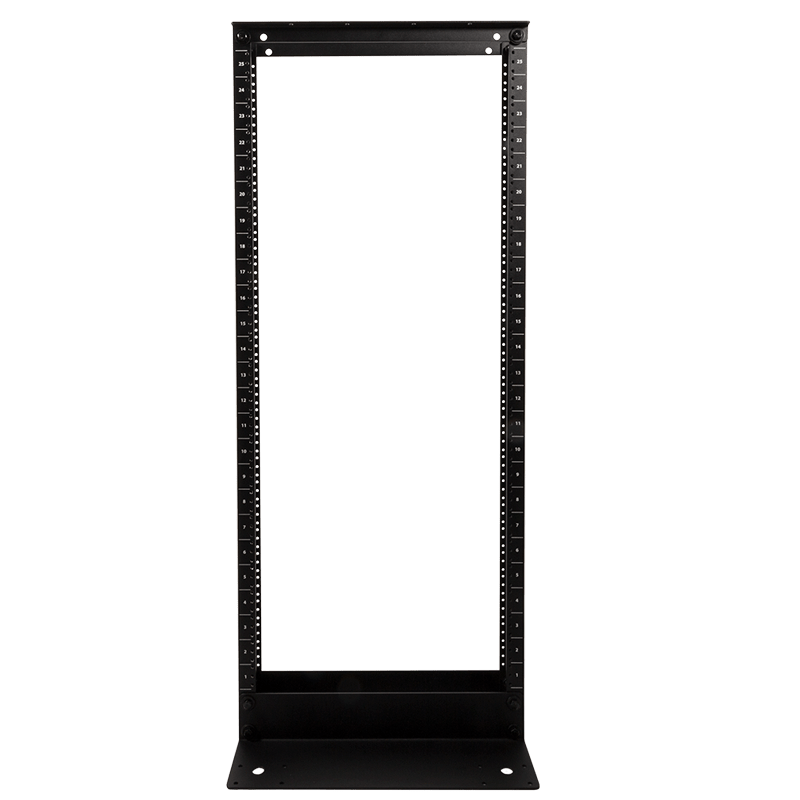 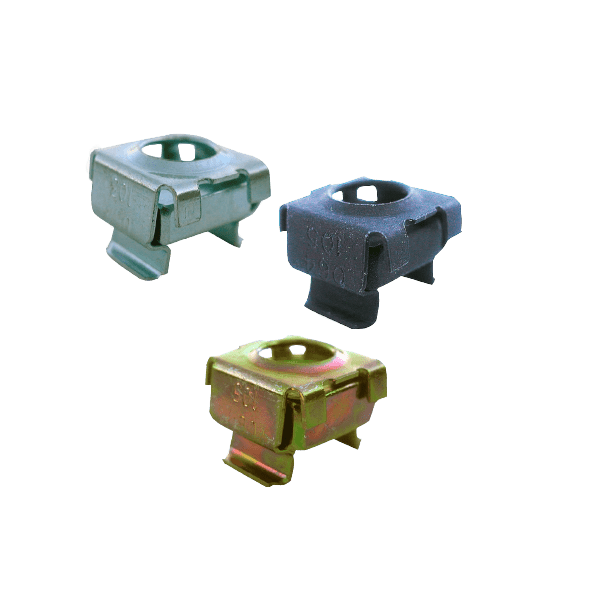 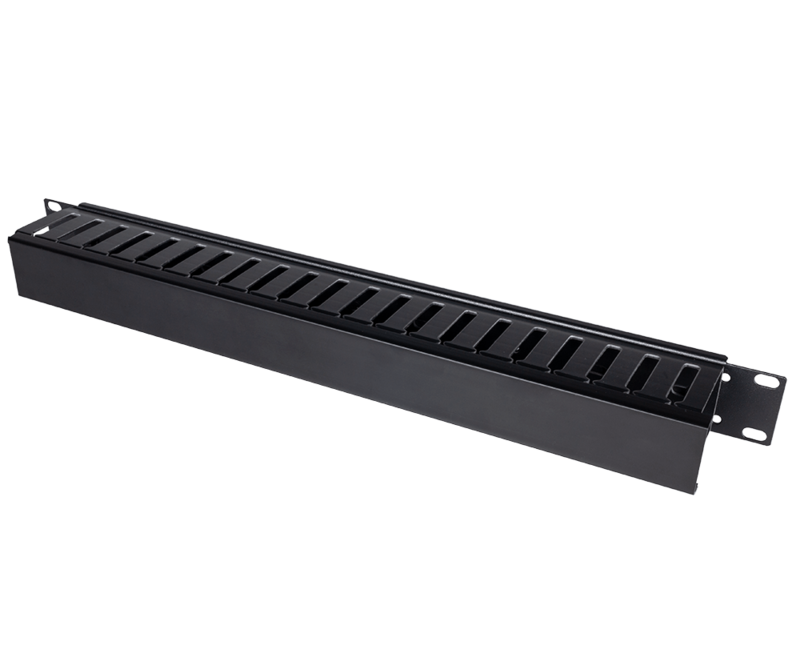 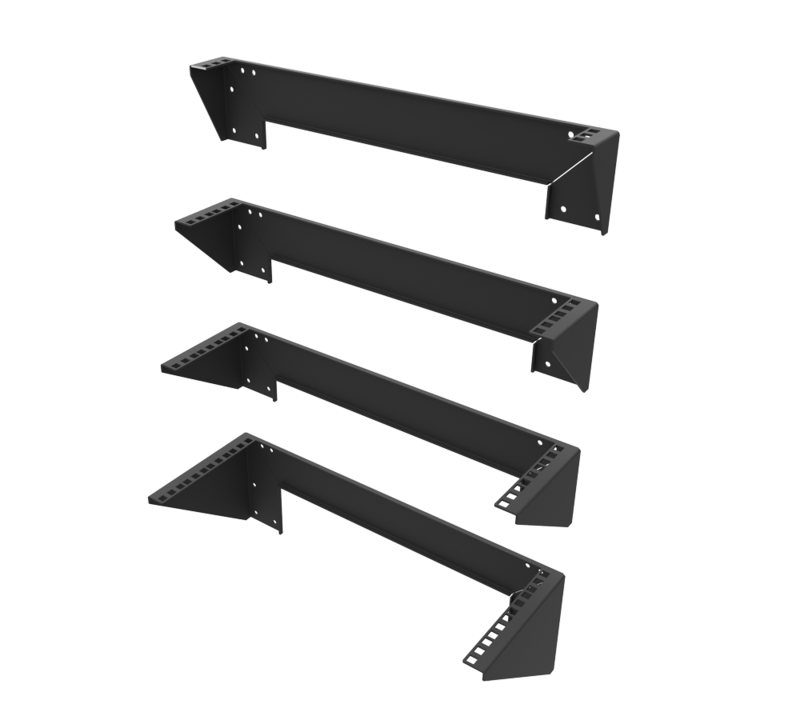 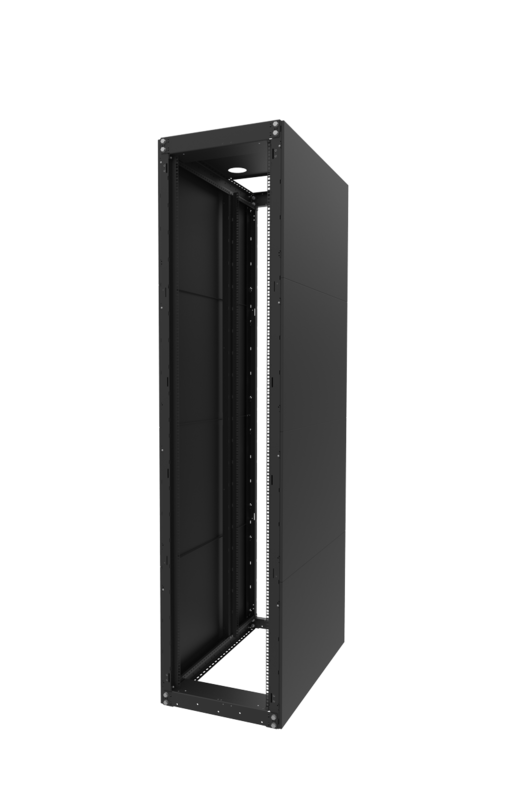 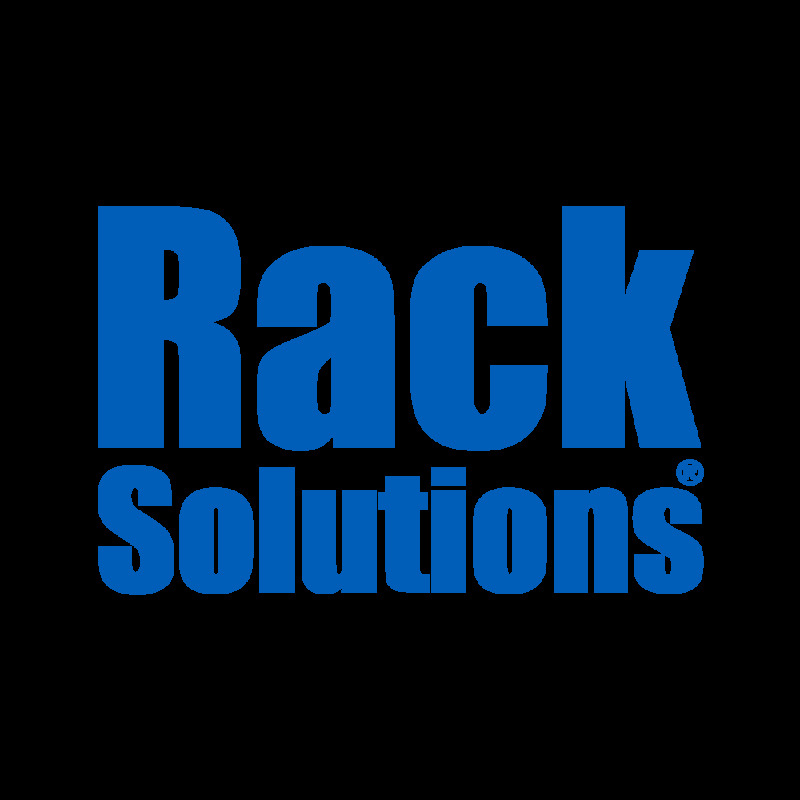 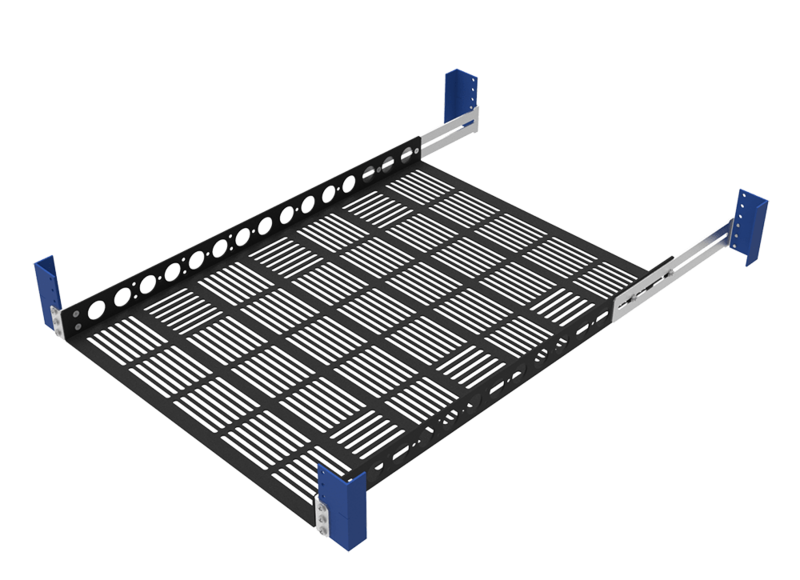 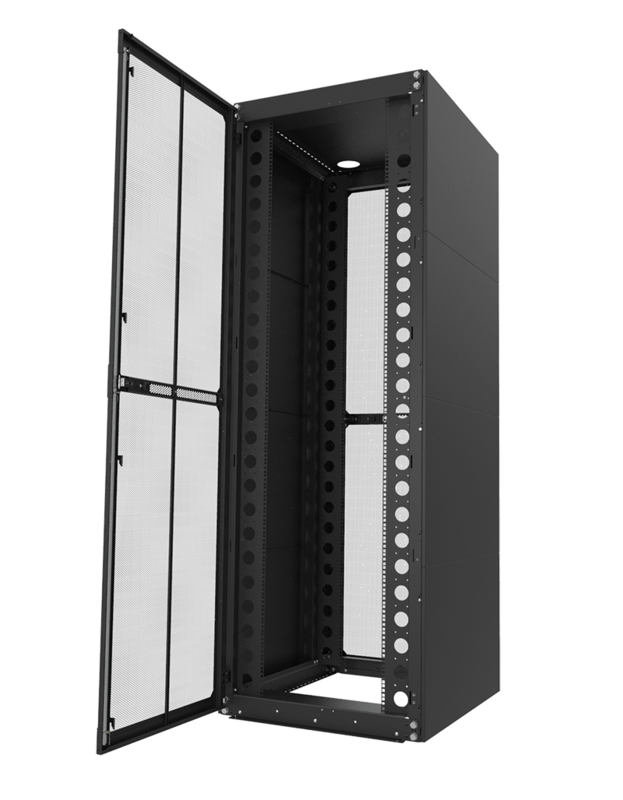 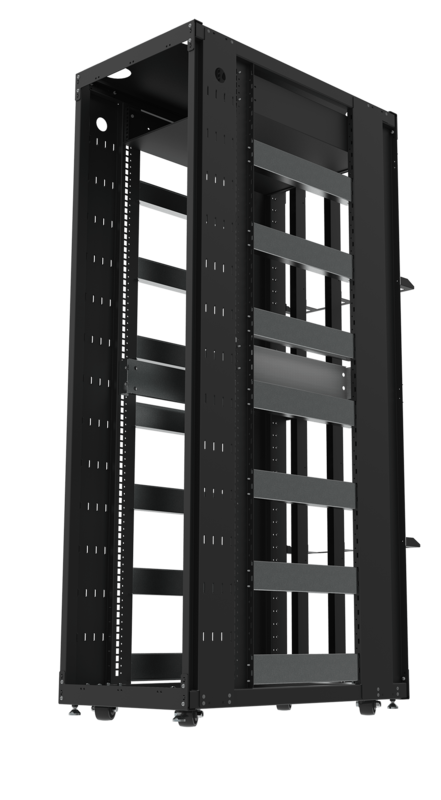 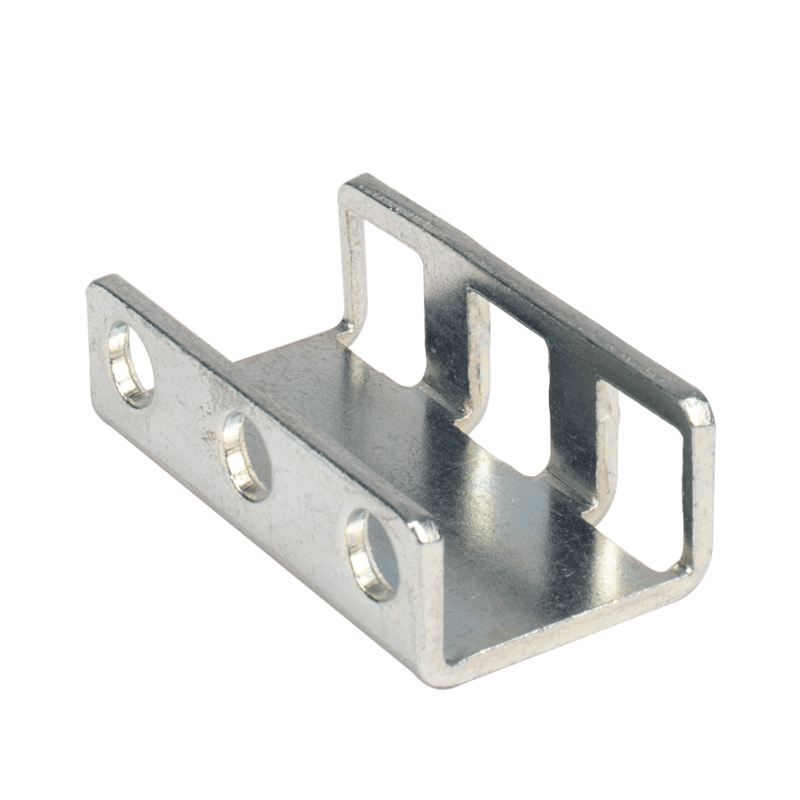 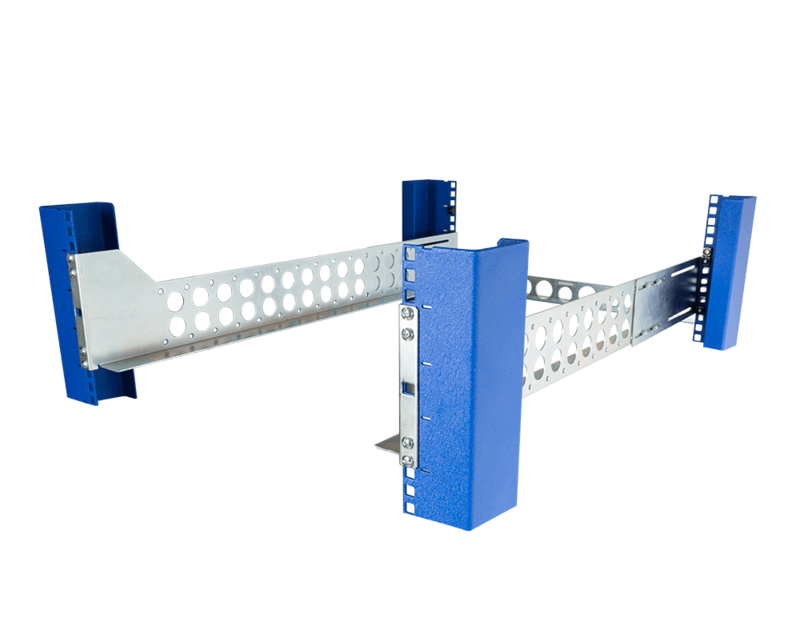 By designing and manufacturing an extensive assortment of rack rails for most generations of Dell servers, RackSolutions has become a reliable, rail source for data centers. 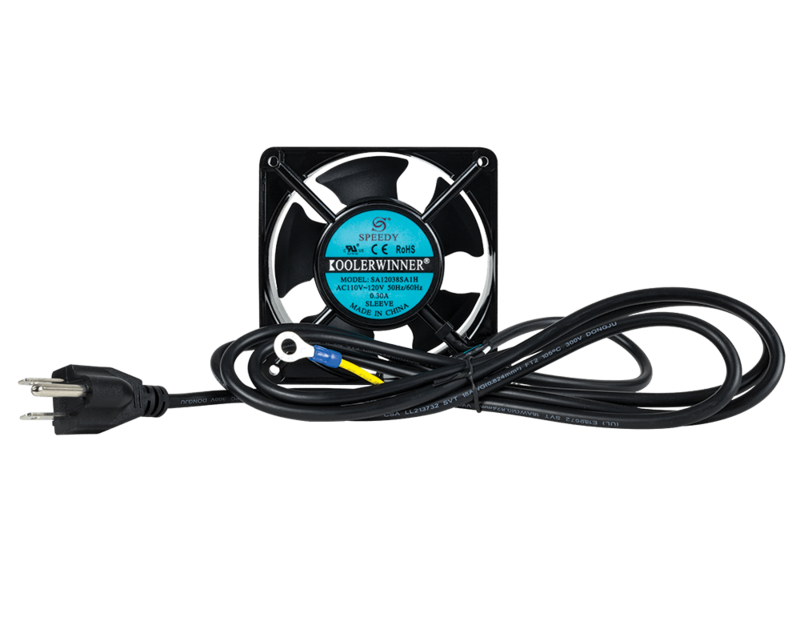 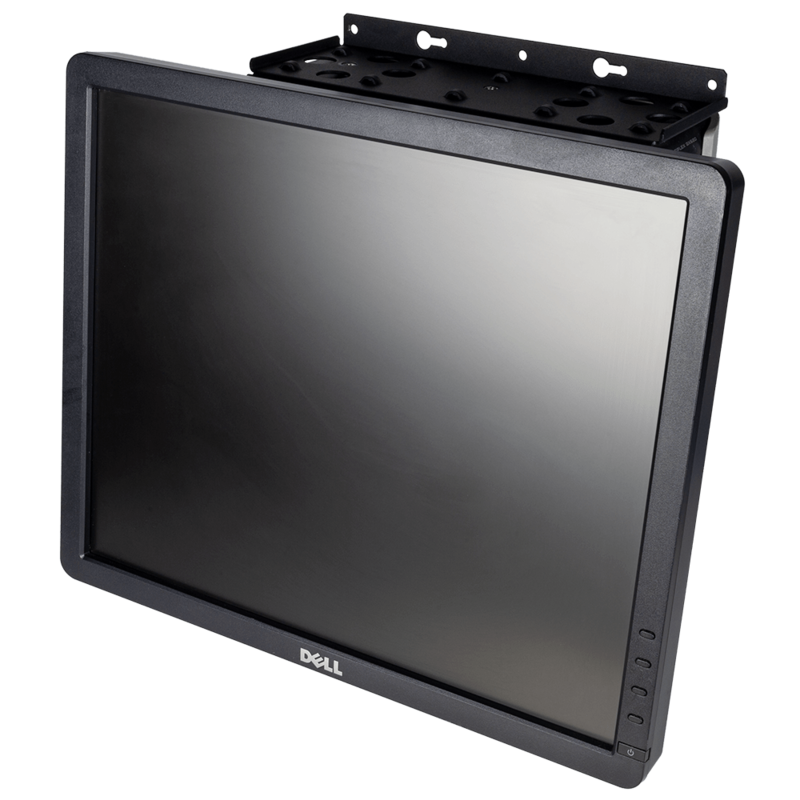 For several years, RackSolutions also known as Innovation First International has successfully provided custom solutions for Dell devices. 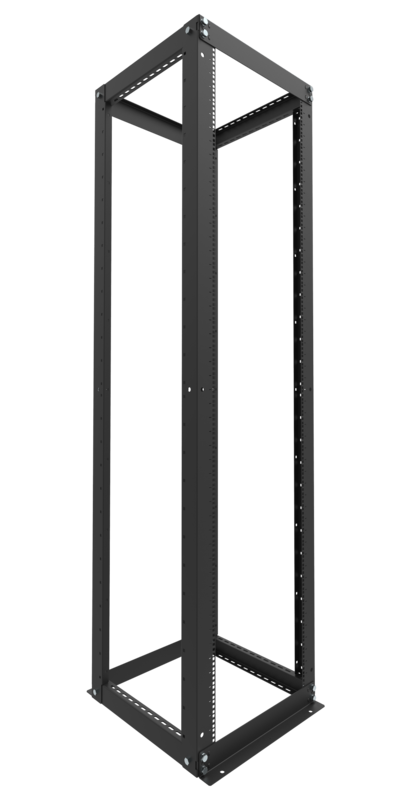 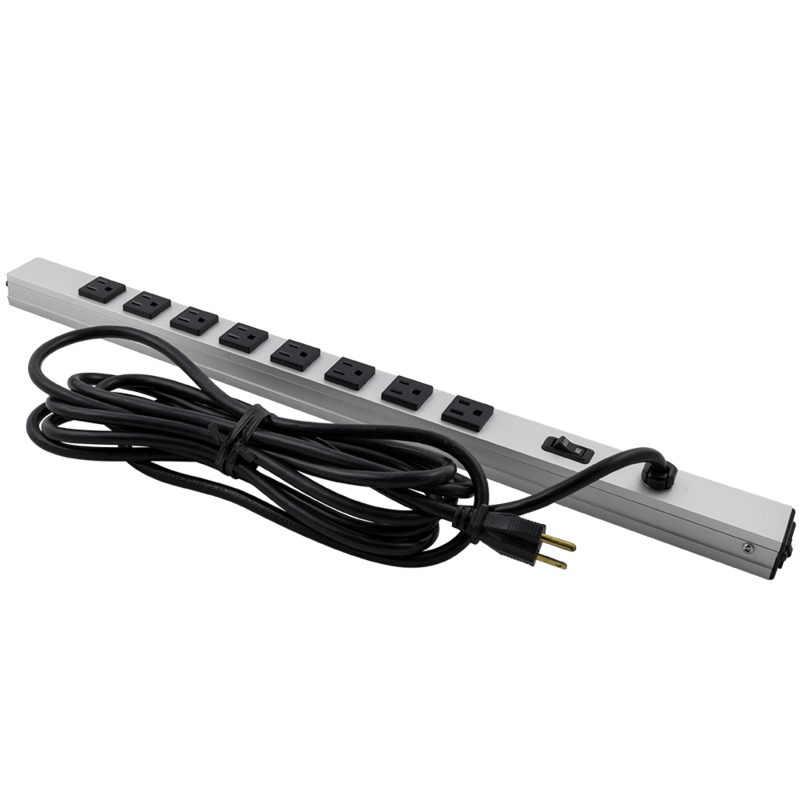 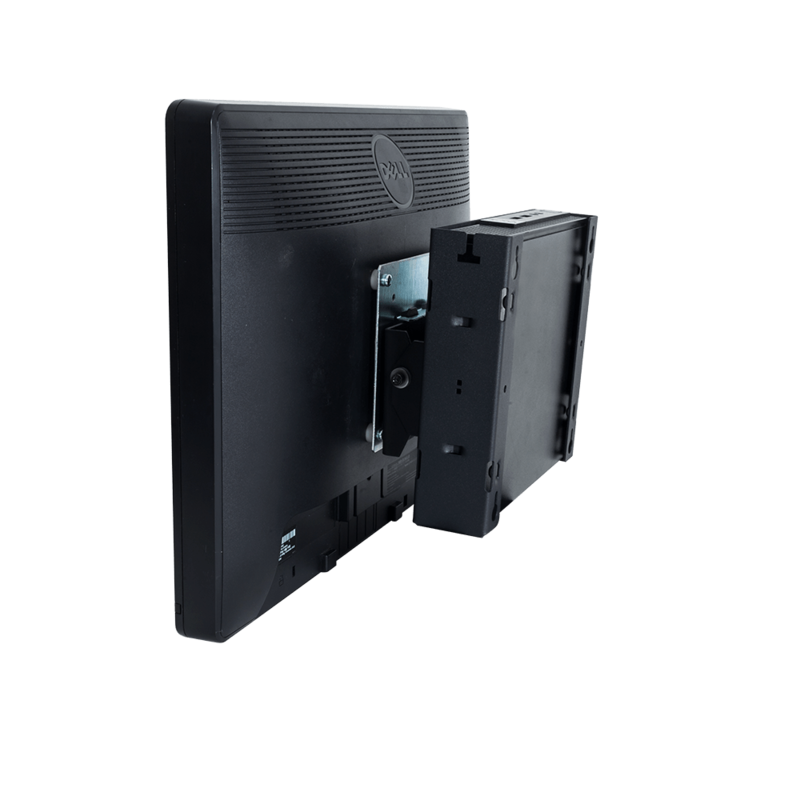 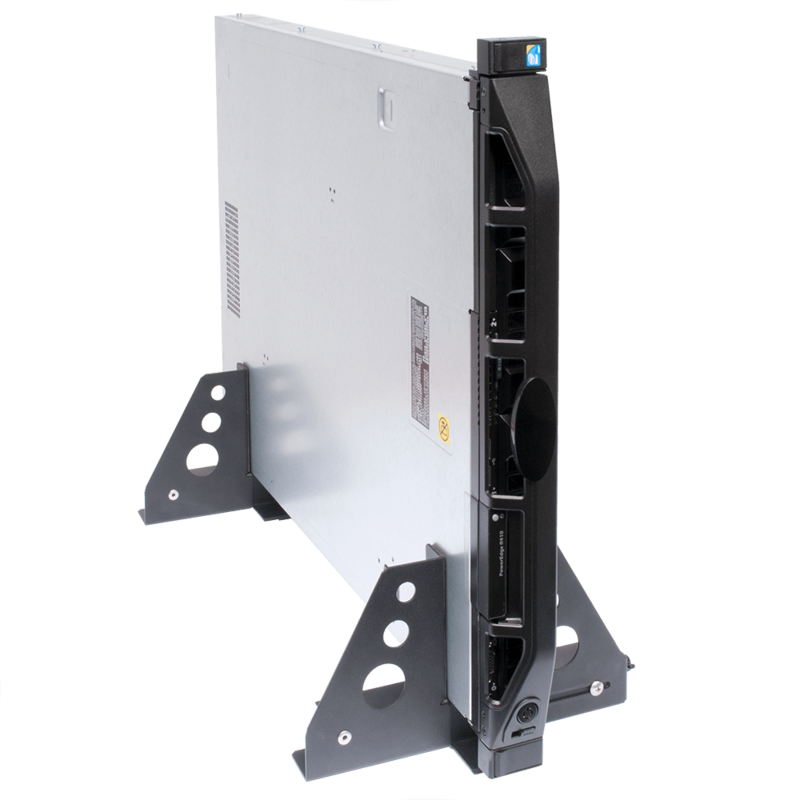 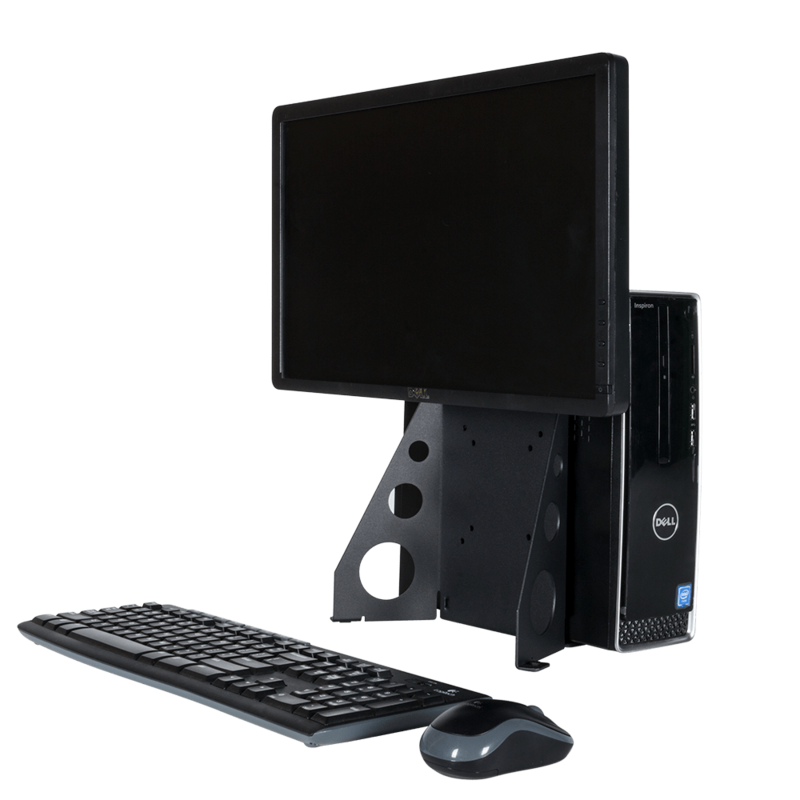 All-In-Ones, designed specifically for Dell PCs, and Rack-to-Tower devices, created for Dell servers, are great examples of such ingenuity.